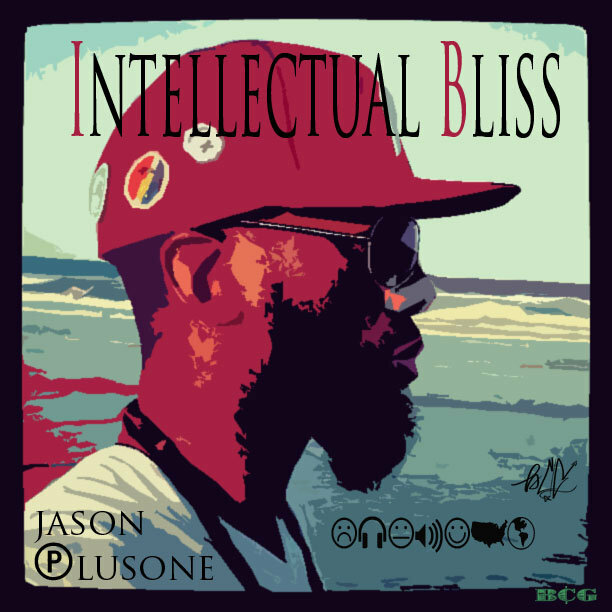 Debut full-length project from Jacksonville's own Jasonplusone. Member of the Duval collective Black Chain Gang (BCG). Plusone presents a biographical album that also parallels the story of one of entertainment's great artists.